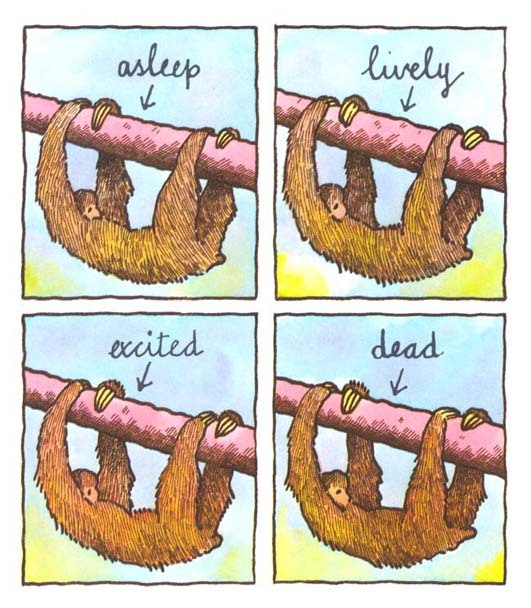 Of course sloths deserve a special day! Found this pic in a book I wrote and illustrated some time ago (one of four published by Grafton/Collins). And more recently, I visited a sloth called Marilyn at London Zoo when I was researching my book Draw It! London. 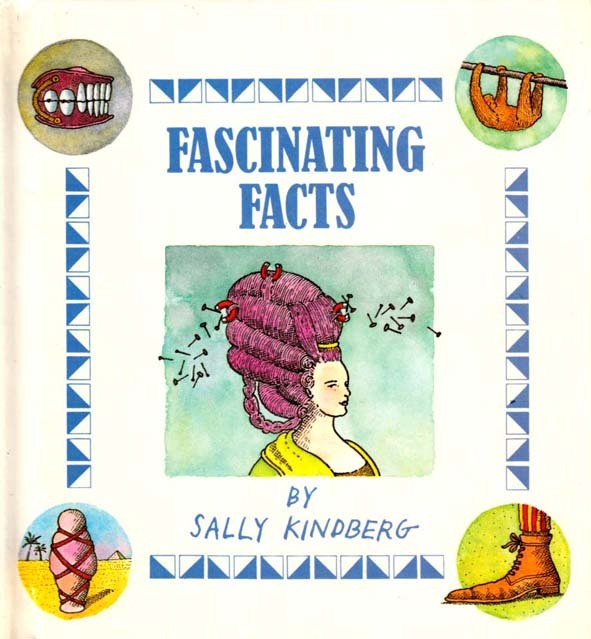 This entry was posted in Books, Drawings and tagged Collins, Fascinating facts, Grafton Books, International Sloth Day, Sally Kindberg, sloth. Bookmark the permalink.